Call (256) 845-0410 Se Habla Español. Watson & Neeley, LLC provides reliable, personalized legal services to Northeast Alabama clients. Give us a call if your legal issue involves family law or divorce, criminal defense, estate matters, and/or the appeals process. When you’re faced with a legal issue that hits too close to home, you need a family law attorney who will put your best interests first. We protect your rights, make sure that your voice is heard, and act with sensitivity to shield your children from unnecessary burdens. Are you facing a criminal charge in the state of Alabama? While a conviction can have a devastating impact on your future, the situation is far from hopeless. Watson & Neeley, LLC is dedicated to defending your rights and protecting your freedom. Whether you are a plaintiff or a defendant in a civil case, the accomplished attorneys at Watson & Neeley, LLC have what it takes to represent your interests. We will use our 60+ years of experience to help you build the strongest case possible. Even the most well-informed public servant may encounter unexpected legal challenges. If you have questions about public records law, ordinance drafting and review, issues of election law, or other matters related to local government, our municipal attorney can help. Whether the issue involves a civil or criminal act, Alabama laws governing the appeals process are incredibly complex. Let us evaluate the facts of your case. Our firm offers more than 60 years of experience to help you reach a favorable outcome. With over 60 years of experience serving families throughout Northeast Alabama, Watson & Neeley, LLC knows that there’s no time like the present to begin prepping for your future. If you have a question regarding estate matters in Alabama, contact us today. Ready to take control of your situation? Call now. The divorce process is difficult for all involved, especially if you and your spouse have children. 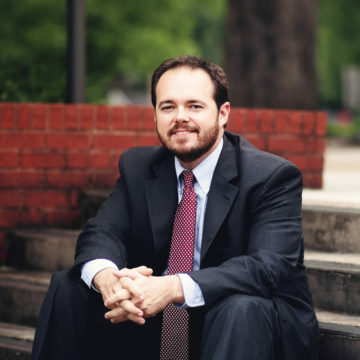 Having represented Alabama families for more than 60 years, the attorneys at Watson & Neeley, LLC are committed to helping you and your family get through this complicated time. Three Generations of Success on Your Side. 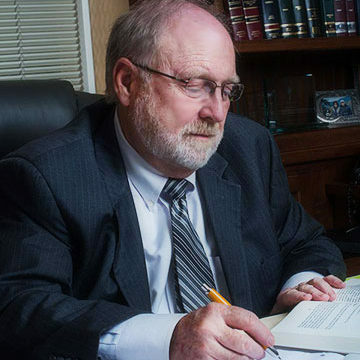 For more than sixty years, Watson & Neeley, LLC has been delivering reliable and dedicated legal services to clients throughout Northeast Alabama. In all areas of our practice, we take a strong stance on protecting our clients rights and interests. 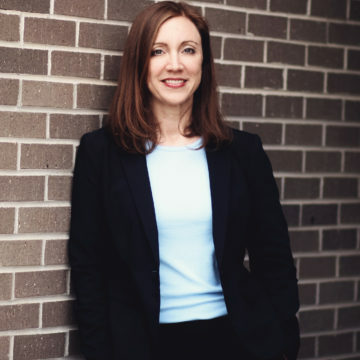 In many cases, especially those involving criminal defense matters, it is important to talk with an experienced attorney as soon as possible. Never issue a statement to authorities without qualified counsel by your side. You’re not alone—Watson & Neeley, LLC will help you through this. Located in Fort Payne, Alabama, Watson & Neeley, LLC provides experienced legal services to DeKalb County, Jackson County, Cherokee County, Etowah County, including the communities of Scottsboro, Centre, and Rainsville, Alabama. The firm also serves Dade & Chattooga County in Georgia, as well as Trenton, Georgia. Watson & Neeley, LLC provides a wide range of legal services, including family law representation involving mediation, divorce, child custody, child support, spousal support (maintenance), modifications, and adoption; civil practice, including plaintiff and defense; municipal law matters; criminal defense representation including drug charges, weapons charges, domestic violence, DUI, felonies and misdemeanors; and estate matters such as wills, trusts, probate, and appellate work. Disclaimer: The following language is required pursuant to rule 7.2, Alabama rules of professional conduct: "No representation is made that the quality of legal services to be performed is greater than the quality of legal services performed by other lawyers." This web site is designed for general information only. The information presented at this site should not be construed to be formal legal advice nor the formation of a lawyer/client relationship. The illustrated results are representative only. Each case must stand on its own facts and circumstances. Any prior results described on this site do not guarantee a similar outcome.